FY to open in NY! 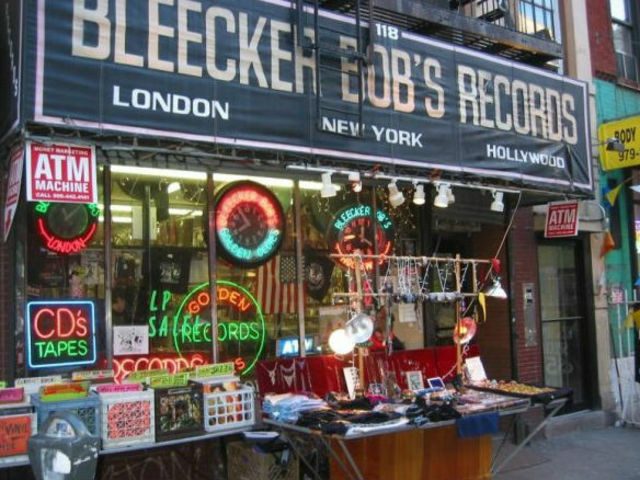 GREENWICH VILLAGE — Looking for some vanilla with your vinyl? 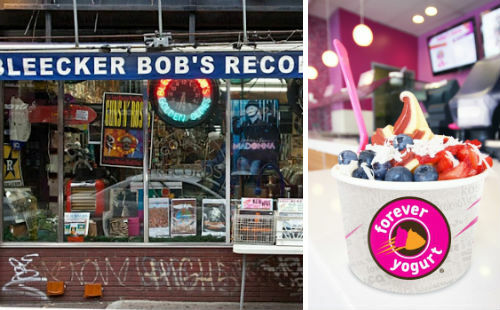 A national frozen yogurt chain has signed a lease at the decades-old West Third Street record store Bleecker Bob’s Golden Oldies, with a proposal to retain a portion of the iconic record store at the address.